In an interaction with media after inaugurating party's central office in Vijayawada, Kalyan said all parties should come together to mount pressure on Prime Minister Narendra Modi for (scs) to AP. 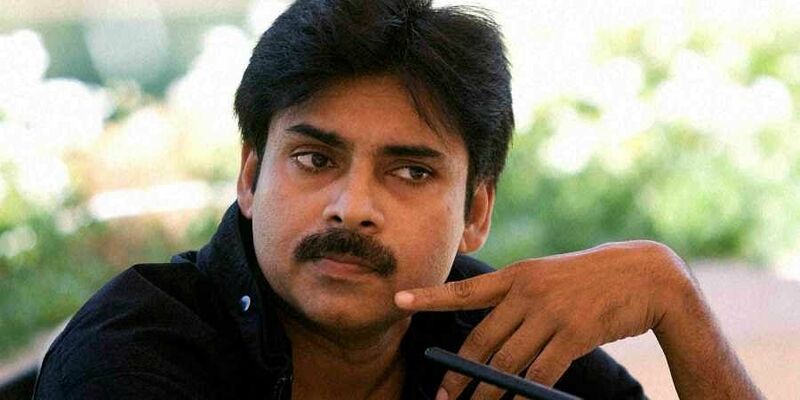 AMRAVATI: Jana Sena party president Pawan Kalyan Saturday demanded that the Andhra Pradesh government convene an all-party meeting to discuss the vexatious special category status issue and also the means to exert pressure on the Centre to honour its promise. In an interaction with media after inaugurating the central office of the Jana Sena in Vijayawada, Kalyan said all parties should come together to mount pressure on Prime Minister Narendra Modi for securing special category status (scs) to the state. "The state government lacked sincerity as Chief Minister Chandrababu Naidu himself spoke in different voices on the SCS issue. We did not attend the all-party meeting last time due to that reason. But if the government does it sincerely, we will attend the meet and work together on the issue," the actor-turned-politician said. "Chandrababu Naidu has spoken in different voices and wavered on his stand many a time. This created a confusion in the minds of the people. How could he speak like that? We should be united on the issue and fight for it," Kalyan asserted. Welcoming former Speaker of (united) Andhra Pradesh Assembly Nadendla Manohar, who quit the Congress two days ago, into the Jana Sena, Kalyan said it would be a big boost to the fledgeling party. "We (me and Kalyan) have been friends for long. His sincerity and commitment in fighting for the people's cause have attracted me a lot. With that commitment and inspiration, we want to bring a new change in politics," Manohar said. "We will not indulge in politics of convenience. We are ready for any sacrifice for the betterment of the state and the people, without any compromise. We will go ahead with that concept," the former speaker, asserted. Meanwhile, Kalyan said the party would take a call soon on contesting the upcoming Assembly elections in neighbouring Telangana. "We thought of contesting in 23-24 seats in Telangana. We will discuss it further and take a decision shortly," the JSP chief said.